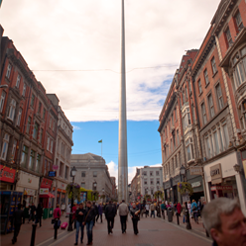 One of our favourite days of the year has arrived: World Chocolate Day! Butlers Chocolates are celebrating too with some nifty treats for customers. 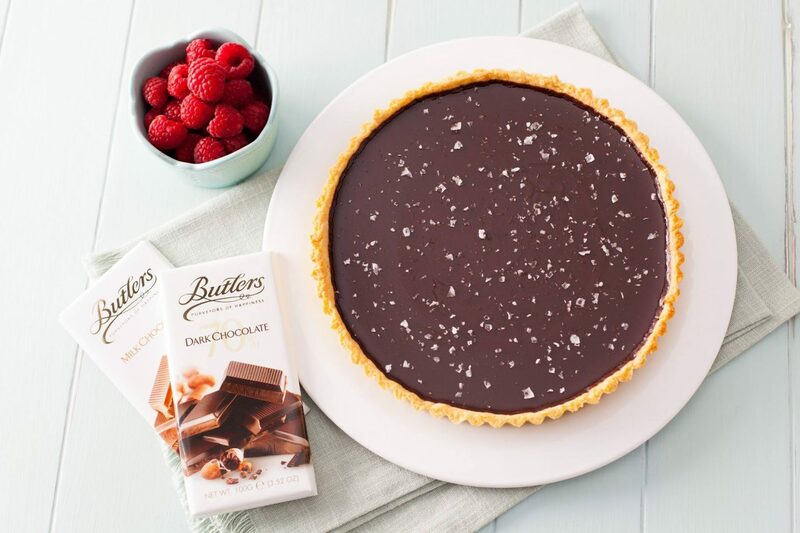 This year Saturday, July 7th marks World Chocolate Day, but for Butlers Chocolates, every day is chocolate day! 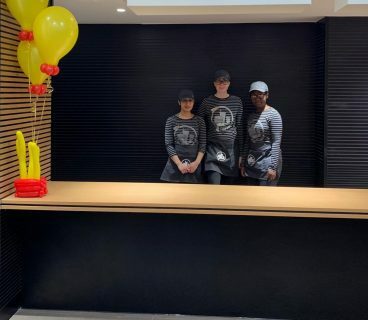 To celebrate the extra sweet day though, Butlers Chocolates want to treat their customers with an additional complimentary chocolate with any prepared beverage. 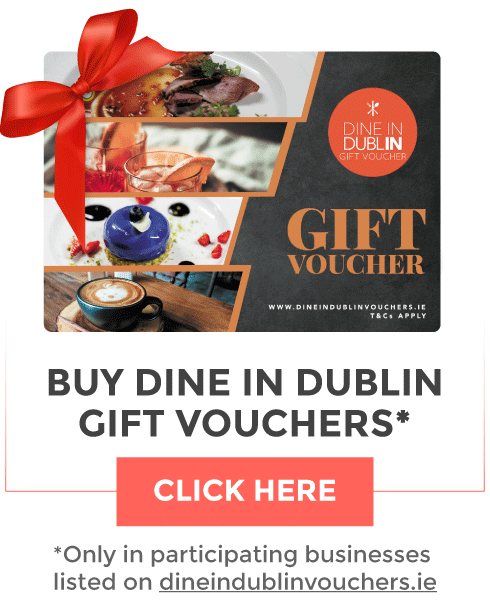 To avail of this, simply present your registered Happiness Card this Saturday in the Butlers Chocolate Cafés on Liffey Street, Henry Street, Wicklow Street, Chatham Street, or their two locations on Grafton Street, (or any of their 20 across the country). Simply swipe your Happiness ard as normal in store to claim your sweet reward with your chosen cappuccino, machiatto or flat white, or indulge that extra bit with one of their signature hot chocolates from the classic to ones made with white chocolate, praline, chili, almond or the always tasty marshmellow hot chocolate. Of course, Butlers also have an array of teas available. 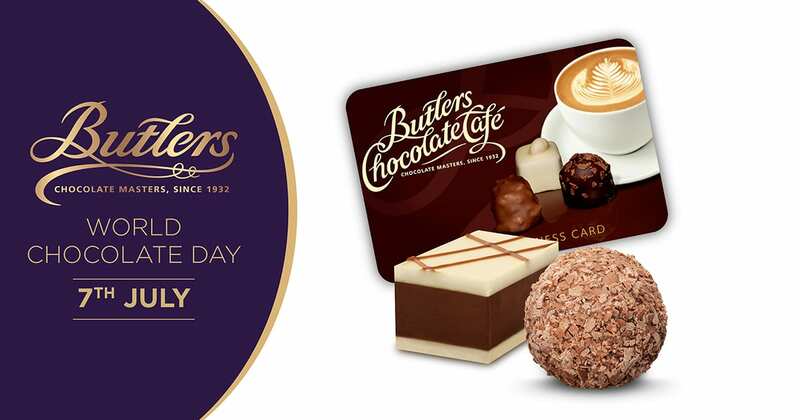 The Butlers Happiness Card is a special reward card for Butlers Chocolate Café customers in Dublin and Ireland, which entitles registered customers to avail of their 10th hot beverage free in any of their cafés. World Chocolate Day can also be celebrated with one of their many boxes and bars of chocolates, which range from delicious to scrumptious with a variety of flavours. You can also hand pick your flavours for an extra special chocolate gift.